Although it’s always been popular to “say” that customer is king, savvy manufacturing companies that want to remain relevant understand the days of talking a good game are long gone. For today’s internet-educated customer, the only thing that counts is value and superior performance – at every turn. Product selection. Quality. Cost-efficiency. On-time delivery. Flexibility. Excellent customer service. They want – and expect – everything. At the heart of meeting this new standard for getting and keeping business: combining Big Data with lean manufacturing tools and strategies. A modern, lean approach is an “all-in” undertaking where a full commitment to preventative and proactive manufacturing rules the day. 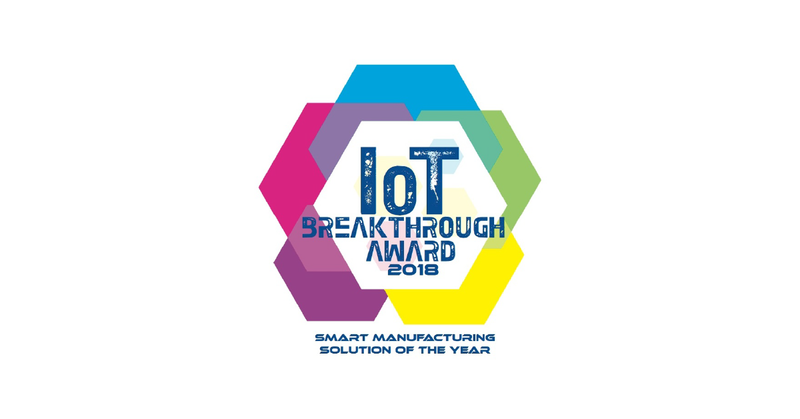 That calls for the creation and implementation of integrated, highly efficient manufacturing systems that use less energy, increase productivity, and reduce maintenance costs across the plant. 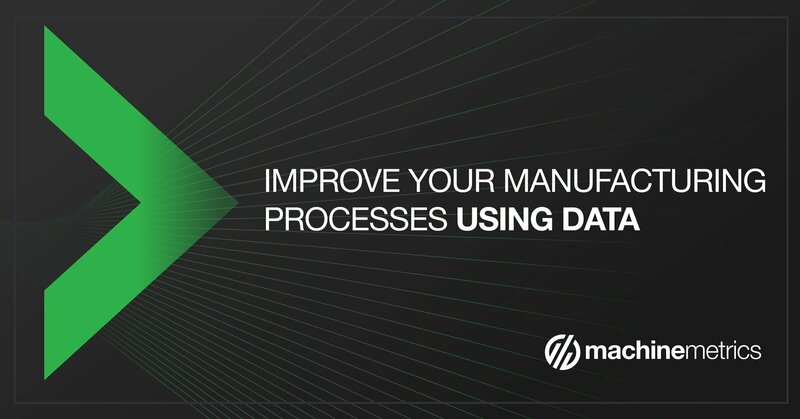 Harnassing the combined benefits of Big Data and intelligent modernization of manufacturing processes can revolutionize plant operations and business practices. Powerful process analytics tools along with manufacturing execution systems (MES) allow plant managers and other stakeholders to “see inside” their production models to identify how energy is currently being used in their operations. Gathering data – and acting upon what it reveals – is the catalyst for improvement. 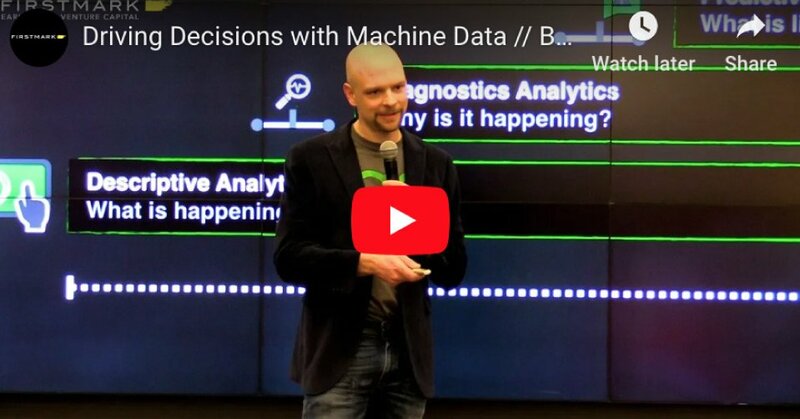 Leveraging the power of the Internet of Things (IoT), operations managers can gather data about the current characteristics of their machines so they can begin to build an “optimum” performance profile. 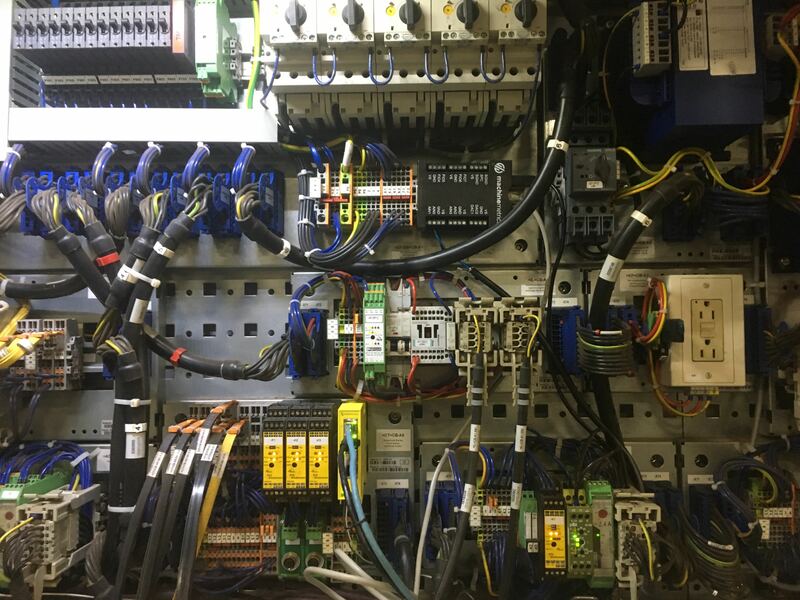 By monitoring machine performance, not only can they correct existing inefficiencies, they can identify potential issues allowing them to effectively execute preventative or predictive maintenance measures. That way, operational disruptions and production downtime is kept to a minimum which helps to extend equipment lifetime and improve operational efficiency. Each part of the manufacturing process must be examined and configured for maximum flexibility and quick response so custom orders can be filled as quickly as standard orders. 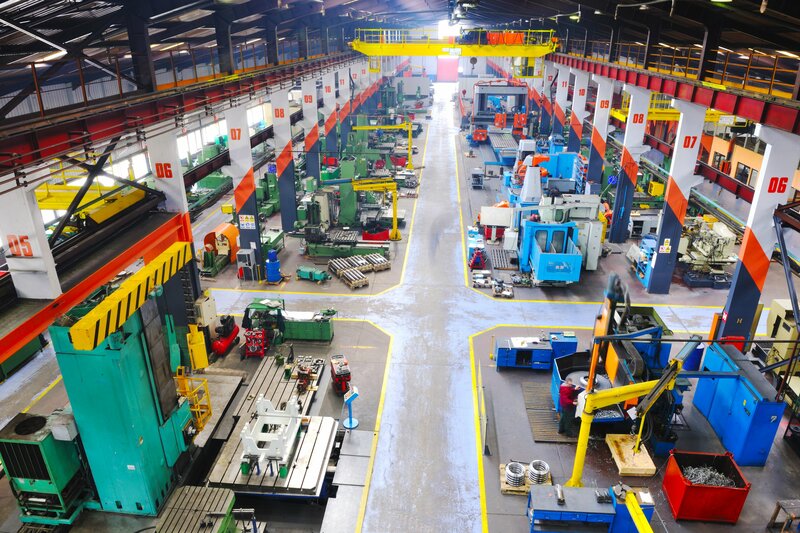 The versatility of lean manufacturing allows its strategies and techniques to be used across a diverse range of production environments. From highly complex and variable products to a primarily repetitive production environment, information and materials can be organized to create a flexible and fast order-to-delivery process. 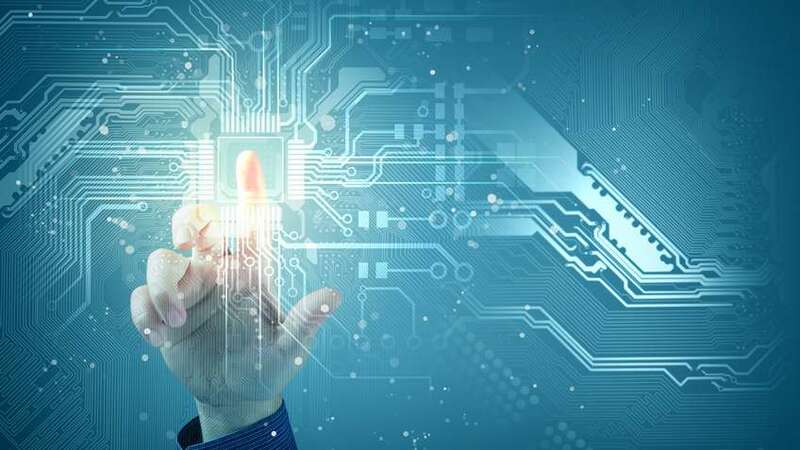 Using lean manufacturing techniques and right information systems technology, production complexity and variability can be managed efficiently. 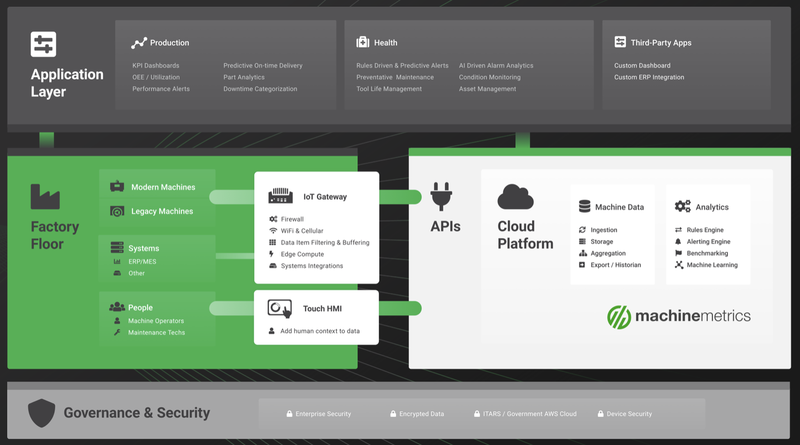 Plant owners and managers can command an immediate comprehensive view of collected data from various sources and use intelligent modernization strategies to analyze that data to drive actionable insights. 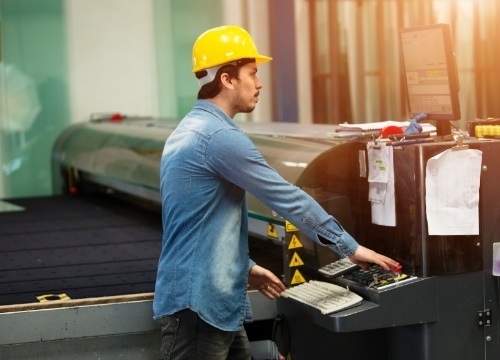 By optimizing and modernizing their production environments, plant operators are equipped to effectively address today’s industrial challenges driven, in many cases, by soaring customer expectations. 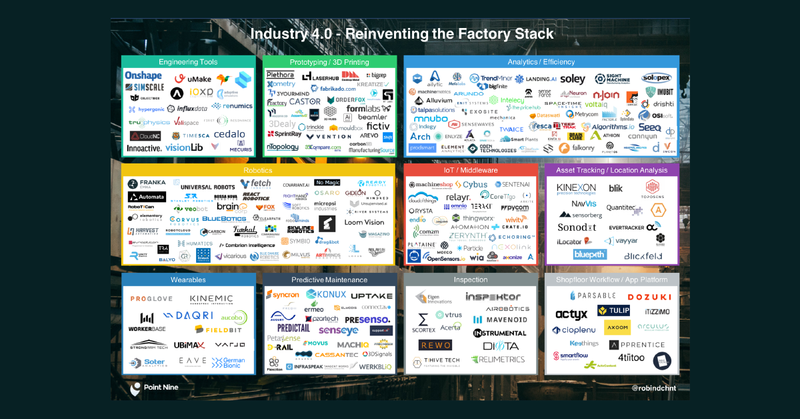 The competitive edge will go to manufacturers who can create an environment where machines talk to machines that can signal when operations are not meeting optimum performance standards. 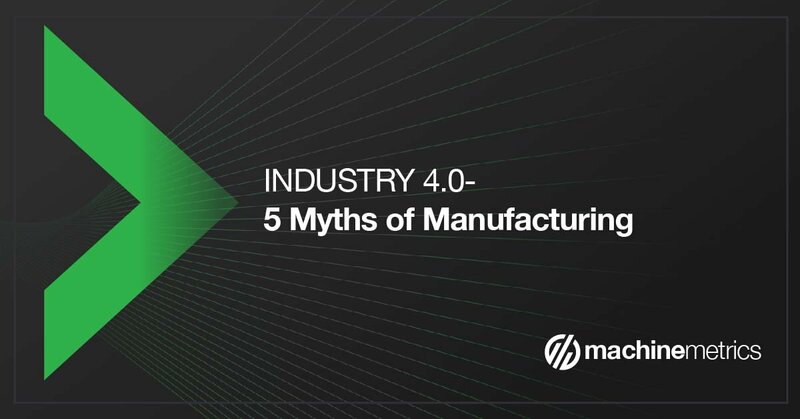 The ability to capture, analyze and act on data isn’t the future measuring stick for manufacturing success: it’s here now. 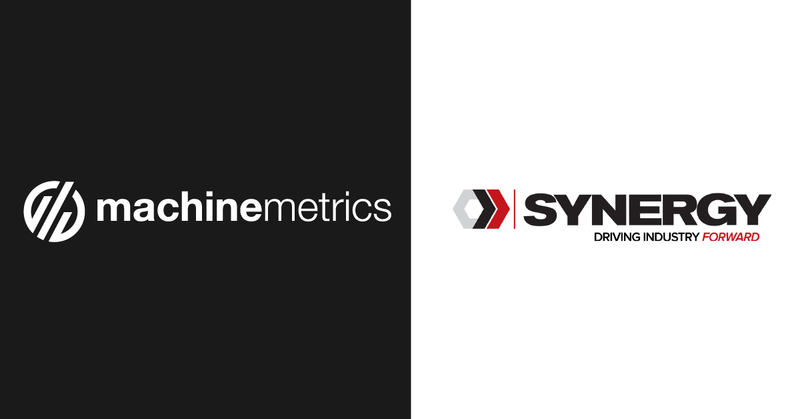 Interested in going lean with MachineMetrics?